Home / Models / BMW X5 / Why the new BMW X5 is more M? Our dear friend Richard Aucock spent more than two weeks in the beautiful sunny Miami and had the opportunity to extensively “play” with the BMW X5 LCI. He also had the opportunity to sit down with BMW’s chassis chief Heinz Krusche and talk about the changes in the X5 LCI and some of the similarities with the M version of the popular SAV. “BMW says a year after the launch of the X5 M and X6 M, there’s been lots of good feedback. ‘People like the tuning,’ said chassis chief Heinz Krusche. 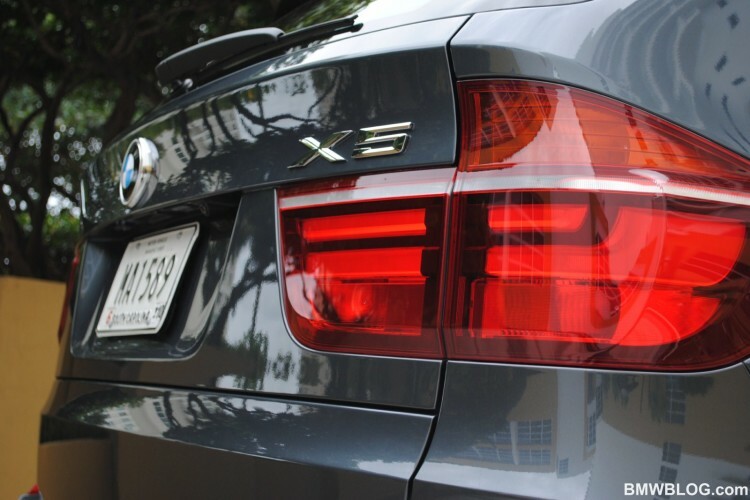 Continue reading and find out more about the underpinning technology found in the 2010 BMW X5.